This summer, Avey Tare released his third solo record, ‘Eucalyptus’. In an interview with Noisey, he explains how his solo work relates to the larger studio based record with Animal Collective. Read the interview in full here, and stream 'Eucalyptus' below while you're at it. "this is the similar to howEucalyptus operates as a whole, with small ideas and fragments crashing together into something much, much bigger. 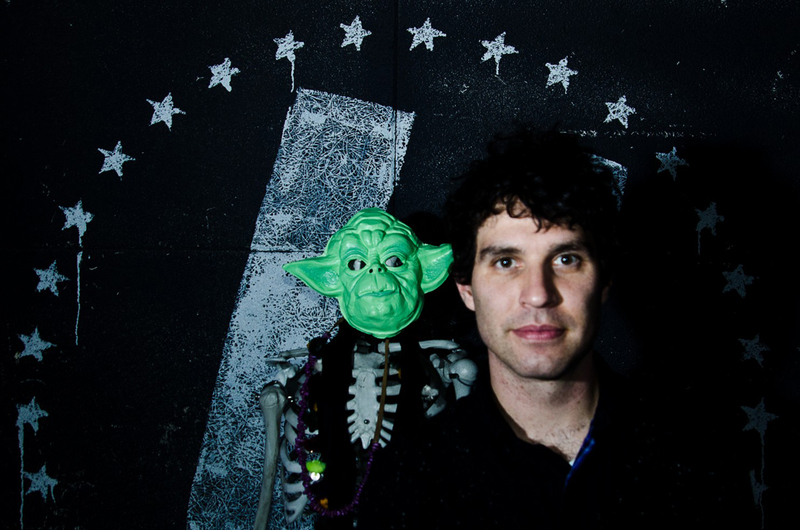 Avey Tare's music is caught somewhere between the cosmic and the mundane. There's no place he'd rather be." Avey Tare performs at Le Guess Who? 2017 on Saturday, 11 November, together with a.o. Kevin Morby, John Maus, Shabazz Palaces, METZ, Cate Le Bon, Jesca Hoop, and many more.